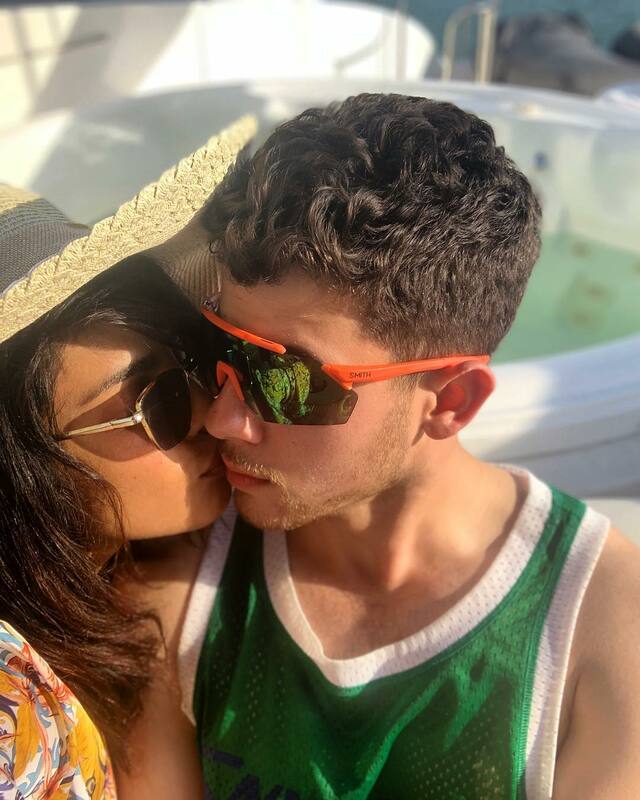 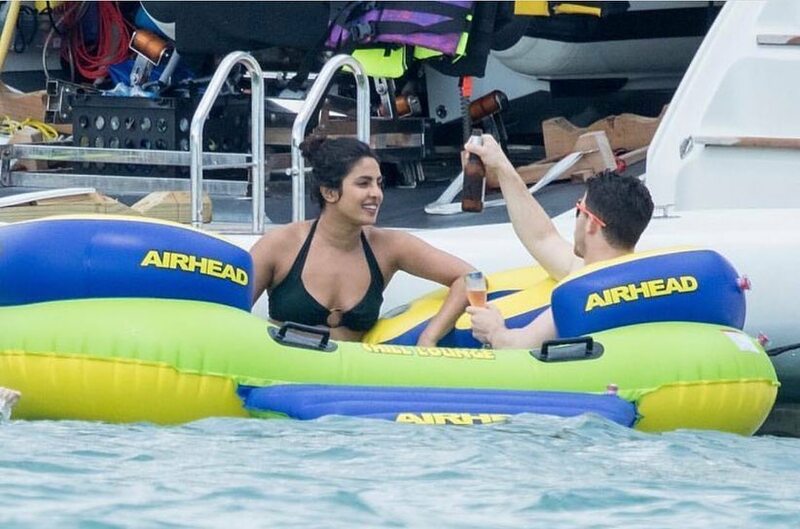 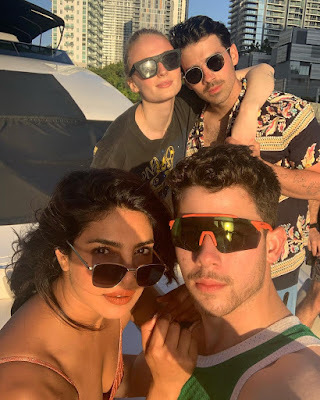 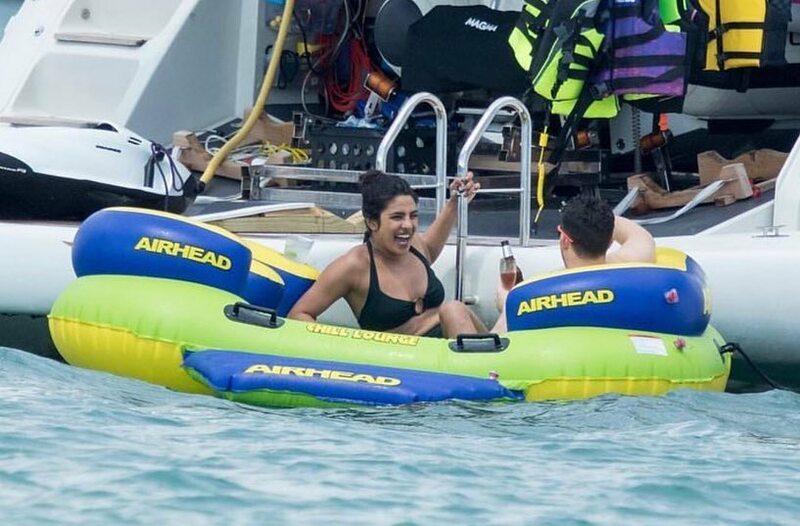 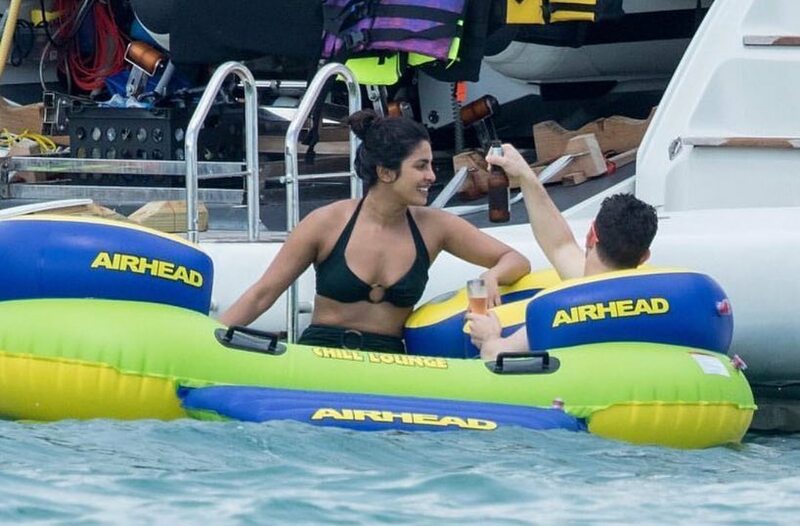 Photos; #PriyankaChopra and #SophieTurner join #JonasBrothers for holiday in Miami! 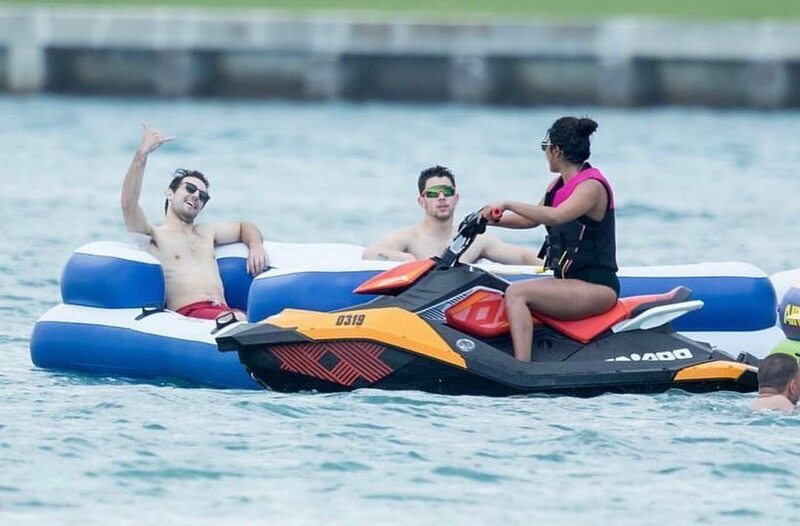 One is married to 1/3 of the Jonas Brothers,the other is also in a relationship with another 1/3 of the pack. 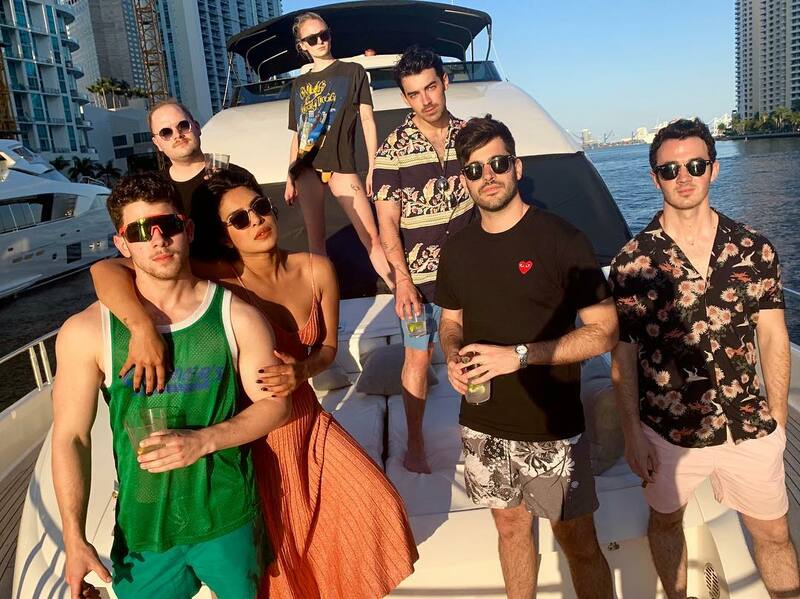 So it's not surprising that the ladies joined the #JonasBrothers for some fun time out in Miami this week.